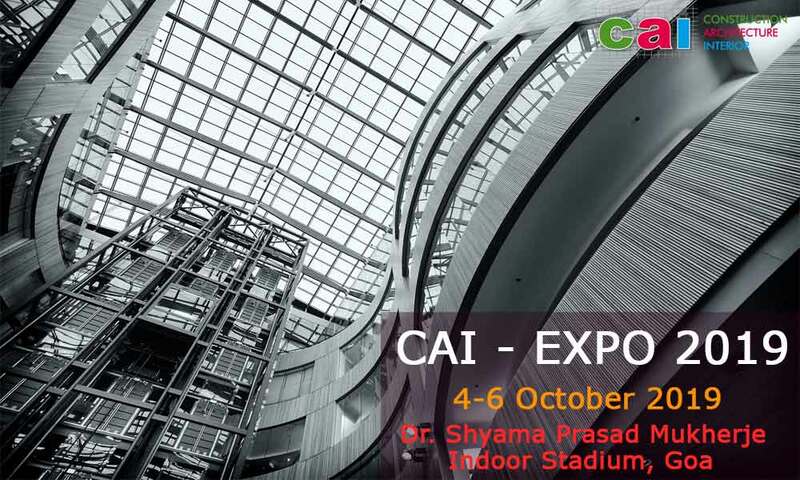 CAI Expo 2019 will be held at Dr. Shyama prasad mukherjee stadium, Goa from 4th to 6th October 2019. The objective of the exhibition will be on accessories, art, bathroom, decor, furniture and furnishings, lightings, interior design, luxury lifestyle, surfaces and finishes, outdoor design and build, building material and more. The expo will be hosted on 4-6 October 2019 at Dr. Shyama prasad mukherjee stadium, Goa.